Taylor Power Systems is a name synonymous with dependability. We are a premier, made in USA generator manufacturer. We design, engineer, manufacture, and service generators for the oil and gas, industrial, commercial, business, health care, telecommunications, municipalities, agricultural and any standby or prime power needs. For over 30 years Taylor Power Systems has established a solid reputation for quality, innovation & service. Our quality control process includes an exhaustive testing procedure to ensure that our generators exceed our customers expectations. 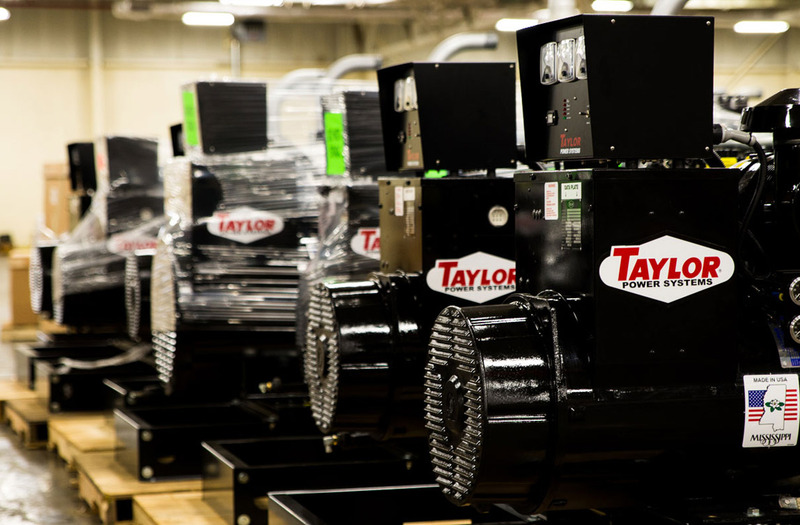 For emergency power backup or planned power projects, our simple, user friendly systems make Taylor Power Systems the right choice for your complete generator solutions. 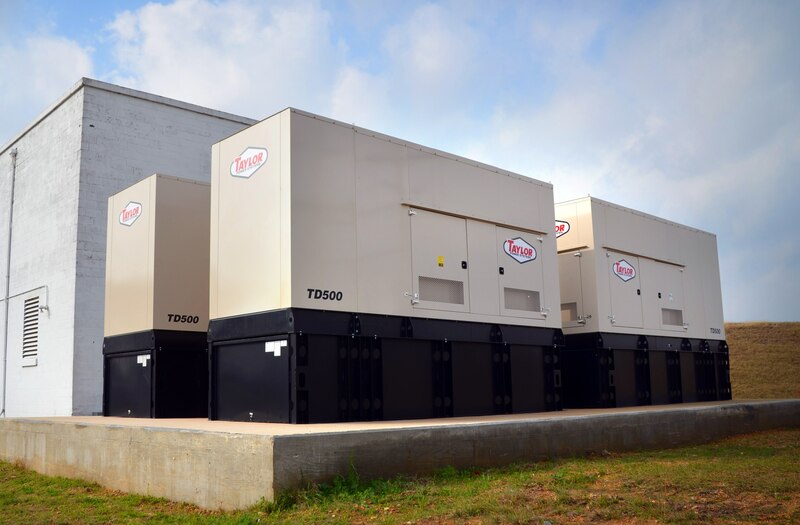 Taylor Power Systems offers a full line of standby generator sets ranging from 9 - 2000kW providing dependable power under extreme conditions. 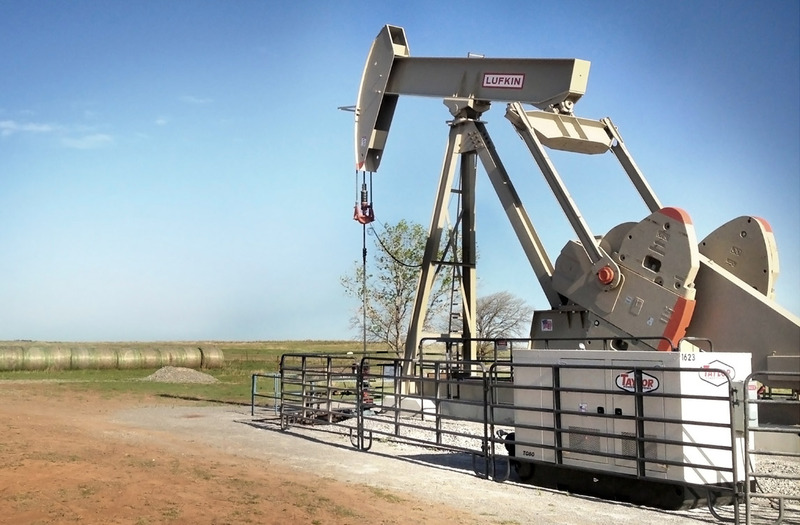 Taylor Power Systems offers oil and gas generator sets ranging from 22.5 - 456kVA, providing reliability and optimal performance for your prime power needs. Taylor Power Systems offers a full line of agricultural generator sets ranging from 55kW - 250kW providing dependable, american made generators to fit then needs of the agricultural industry. Now available with optional John Deere engines. Taylor Power Systems offers quality service and support. Our professional service personnel have been trained not only to change and replace normal maintenance items, but to also inspect and repair your generator to help prevent any unexpected problems. We are committed to providing our customers with unparalleled 24/7 service and support, helping you prepare for any emergency when the storm hits or when the power fails.